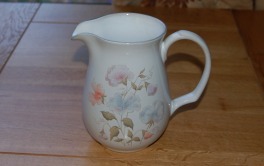 Produced 1982 until 1987. 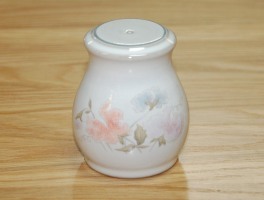 Sweet peas on a pale background. 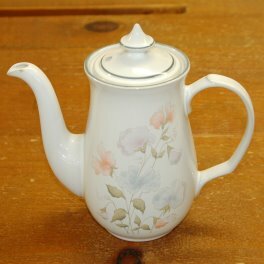 Part of the Chateau collection along with Savoy, Provence, Chantilly, Brittany and Normandy. 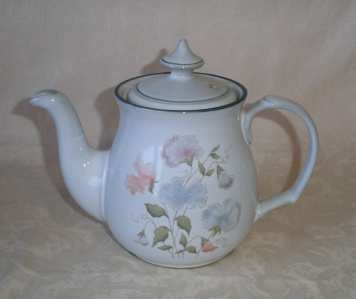 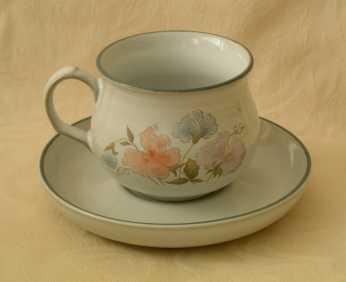 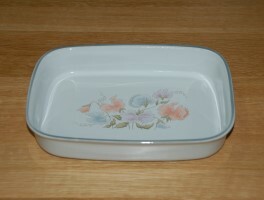 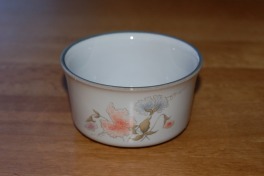 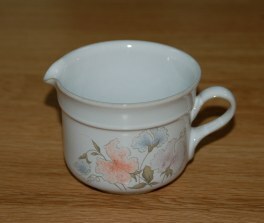 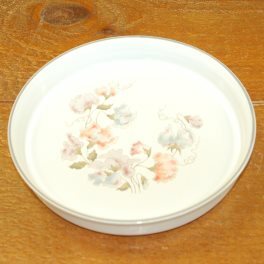 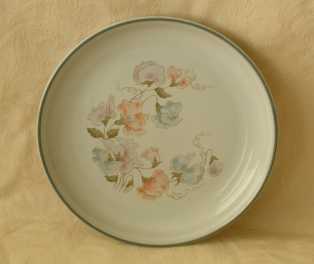 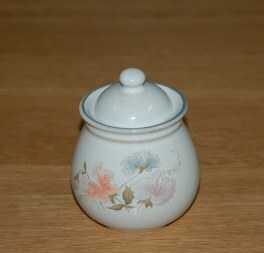 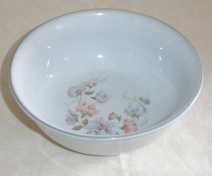 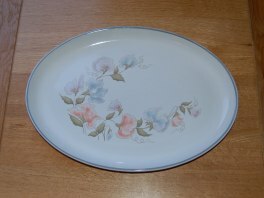 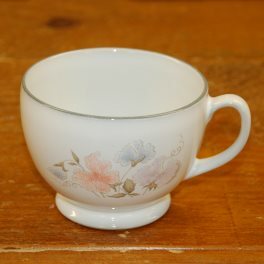 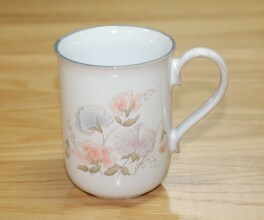 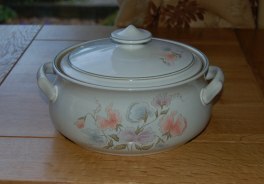 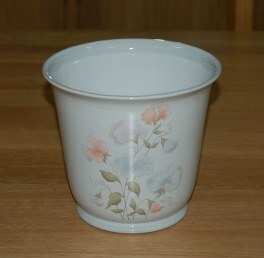 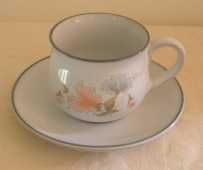 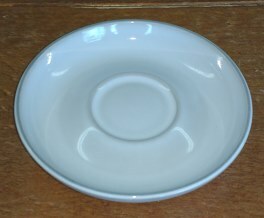 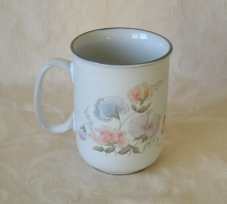 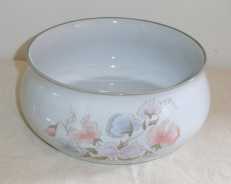 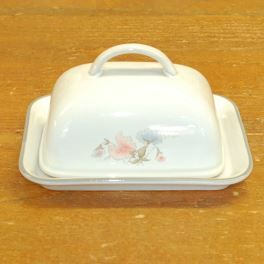 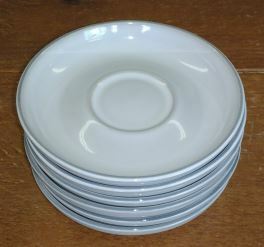 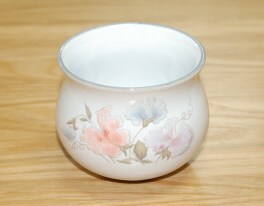 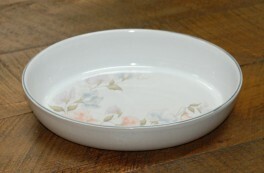 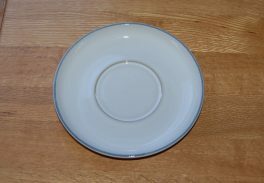 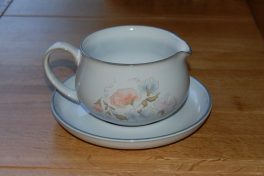 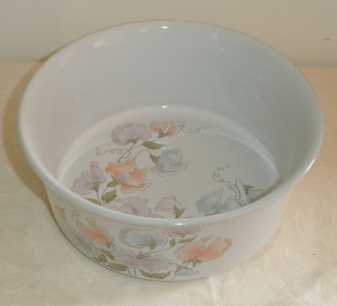 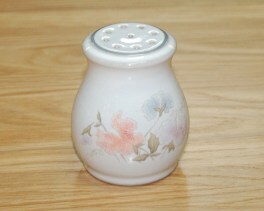 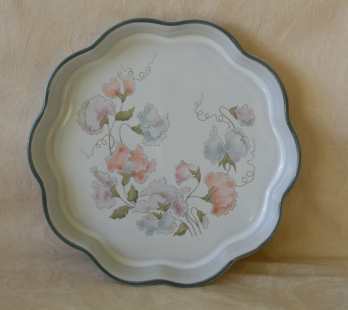 The same floral design was re-introduced in 1988 on the Sherwood shape called Encore. 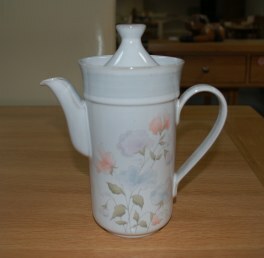 Produced 1988 until 1998. 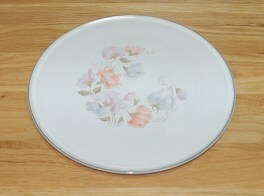 Sweet peas on a pale background. 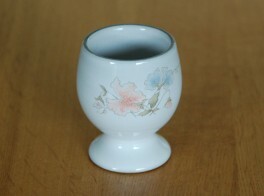 On the Sherwood shape but using the same floral design as the earlier range Dauphine.